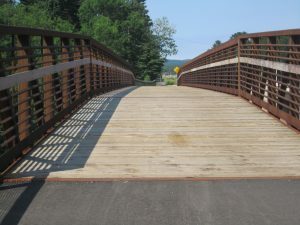 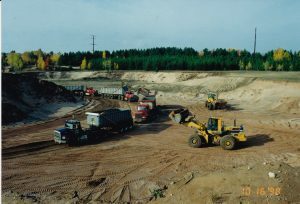 Smith Construction Inc., is a family owned business that has been in operation since 1993. 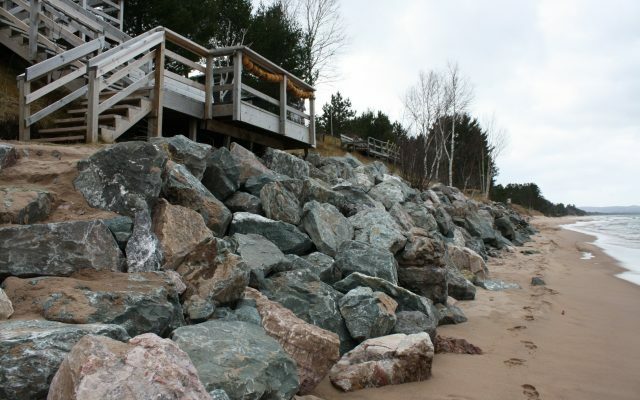 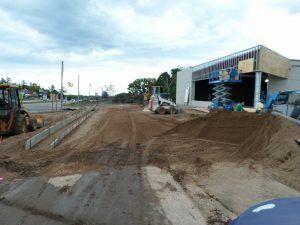 Located off of US-41 in Marquette by Lowes, Smith Construction is a top tier construction company possessing wonderful customer service and excellent customer satisfaction. 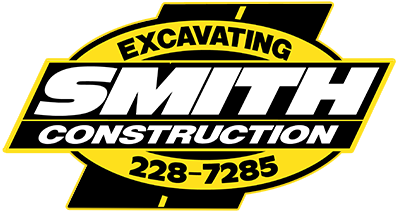 We have evolved from Paul Smith Landscaping Inc, a parent company that has been in business for 40 years, to Smith Paving & Excavating which has now resulted in Smith Construction. 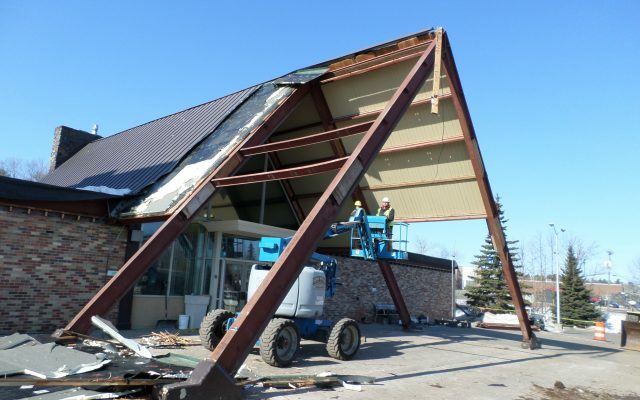 We perform many services that are geared towards residential and commercial jobs, such as roadways, parking lots, building demolitions and new roadway construction.